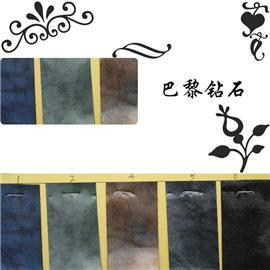 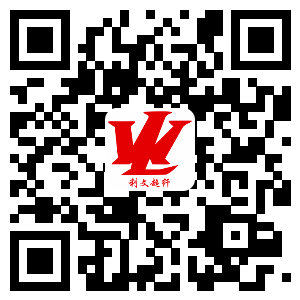 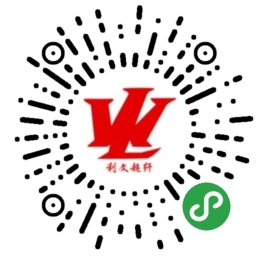 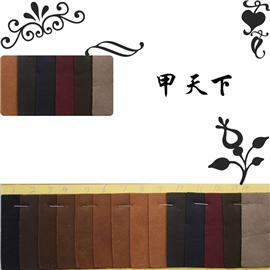 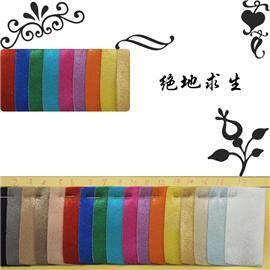 Products - Guangzhou liwen super fiber co. LTD.
A world leather fabric bag leather BBB 0 leather super fiber | suede super fiber. 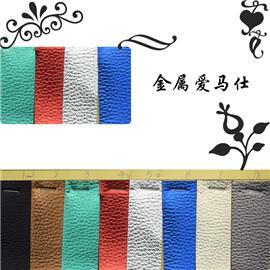 Large corrugated leather fabric bag leather | patent leather super fiber | suede super fiber. 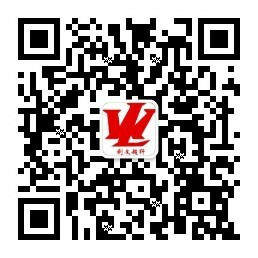 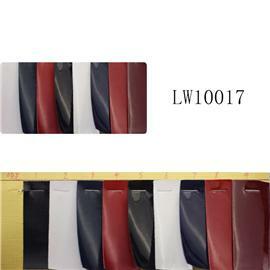 LW10017 leather fabric bag leather | patent leather super fiber | suede super fiber. 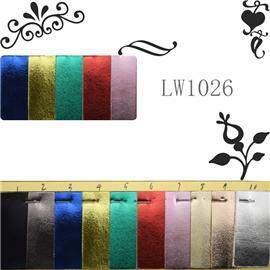 LW1026 leather fabric bag leather | patent leather super fiber | suede super fiber. 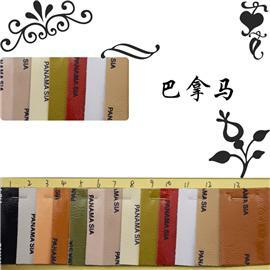 Panama leather fabric bag leather | patent leather super fiber | suede super fiber. 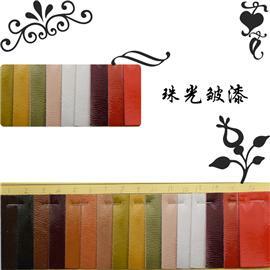 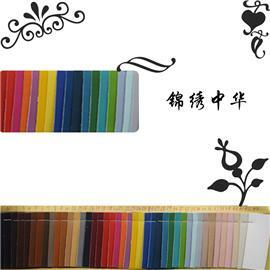 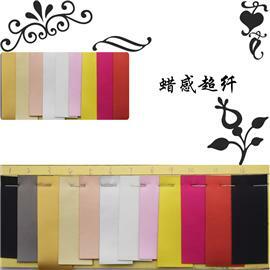 25/5000 Paraffin leather, leather, leather, leather, leather, leather, leather, and leather, |. 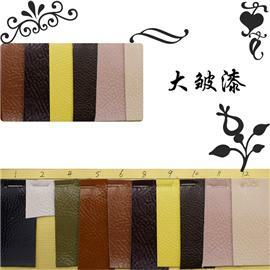 Paris diamond leather case bag leather | patent leather super fiber | suede fiber. 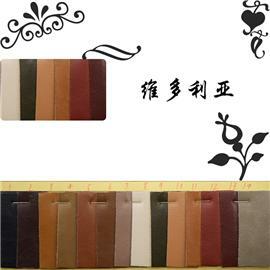 Victoria leather fabric bag leather BBB 0 leather super fiber | suede super fiber.